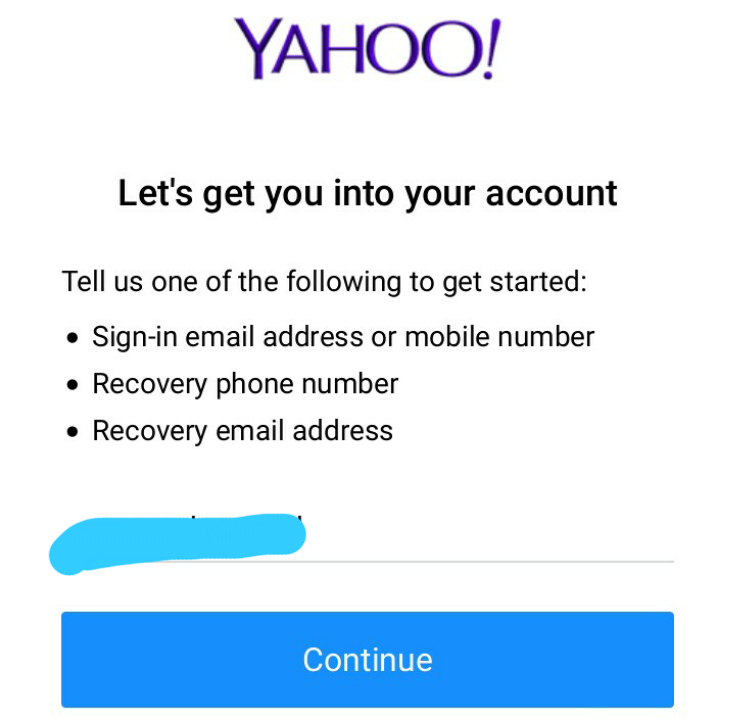 Let's write an article about how to reset and change your Yahoomail password if you forgot the password. 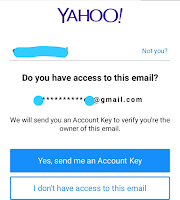 It is very neccessary to change your password both Yahoo mail and other platforms using password any time you forgets the password or you detects or discovers that the account is been tempered with by another individual. Yahoo mail which is a web based email services, launched in the Year 1997 through it's American based parent company Yahoo. This mail service Yahoo is one of the oldest and popular mail service providers. or for you to pay somebody to do it for you why you have the ability to do that. All you need is a basic knowledge which am going to give you here now. Forgetton password: when one forgets his or her password it becomes apparent that the next line of action is to reset and change the password, it happens to any one many factors can realy make one forget his or her password. New telephone: when you buy new telephones and desires to change the e mail to that new cellphone you are requested to sign up even if you are already signed in to your formal phone, It rearly occurs and when it happens it's sudden. 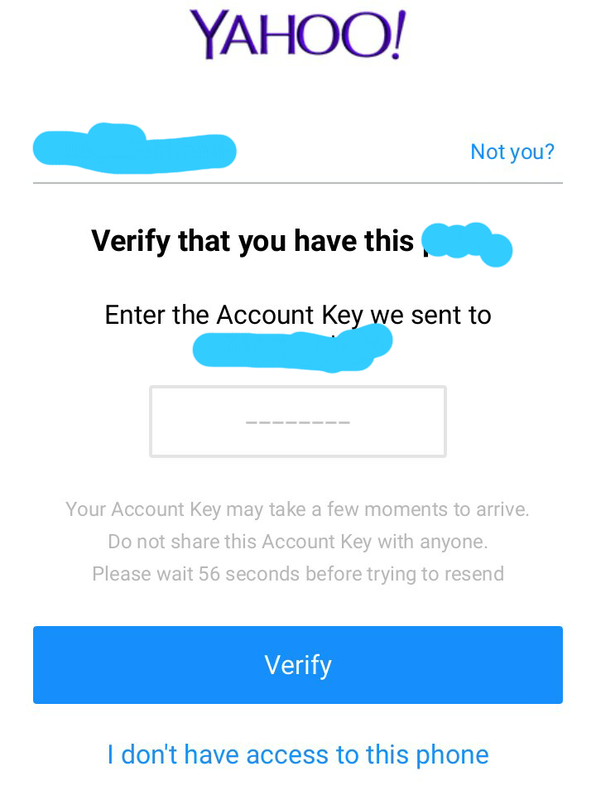 So when this takes place and you're unable to recall your password that means you need to reset and change the password or find a way to access your account without changing the password. 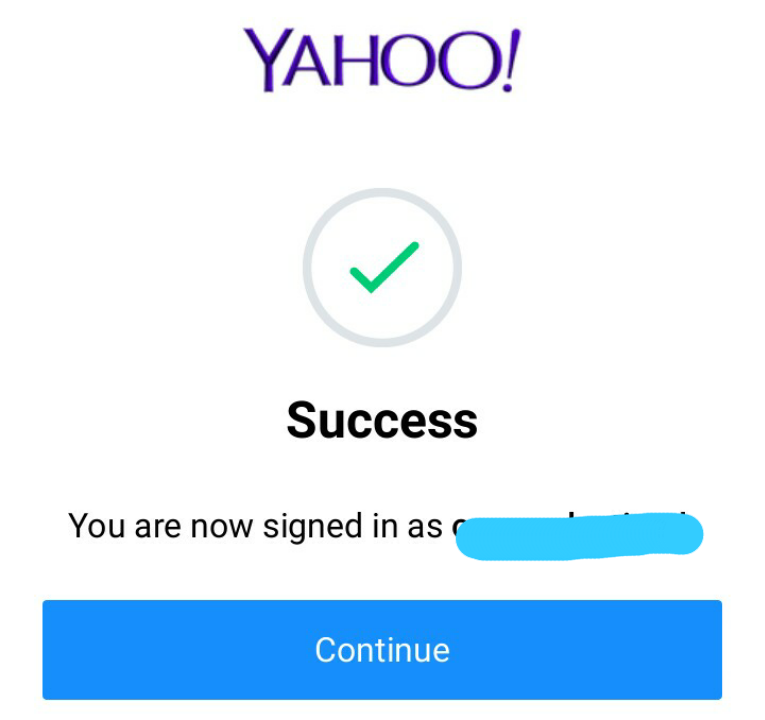 it's not advisable for one to open a new Yahoo mail account at the same time as the former is at risk and this can cause you alot if the crackers uses the imformations on it. 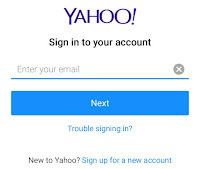 Steps for reset and change of Yahoo mail password. 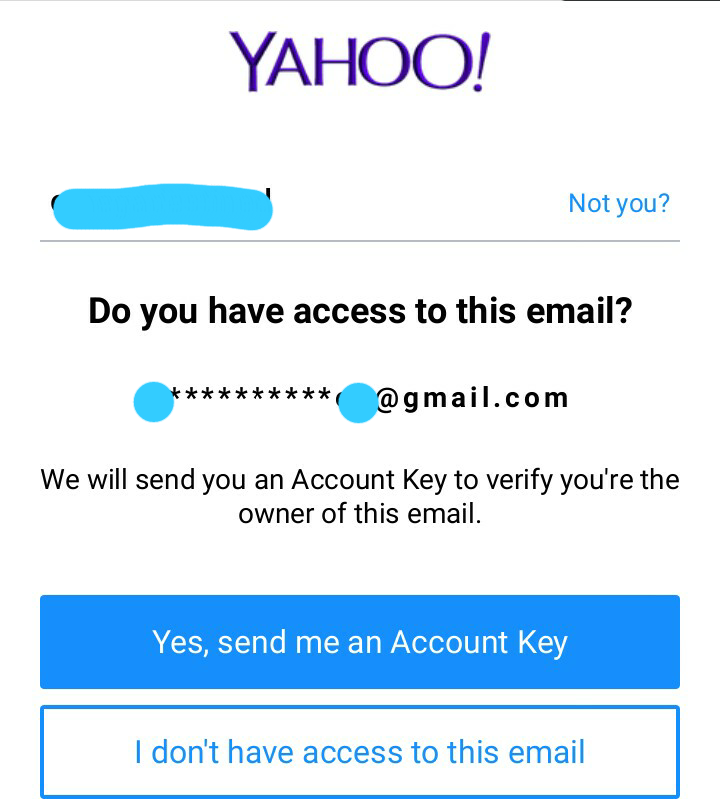 Let see how we can login into our Yahoomail account without resetting the password. 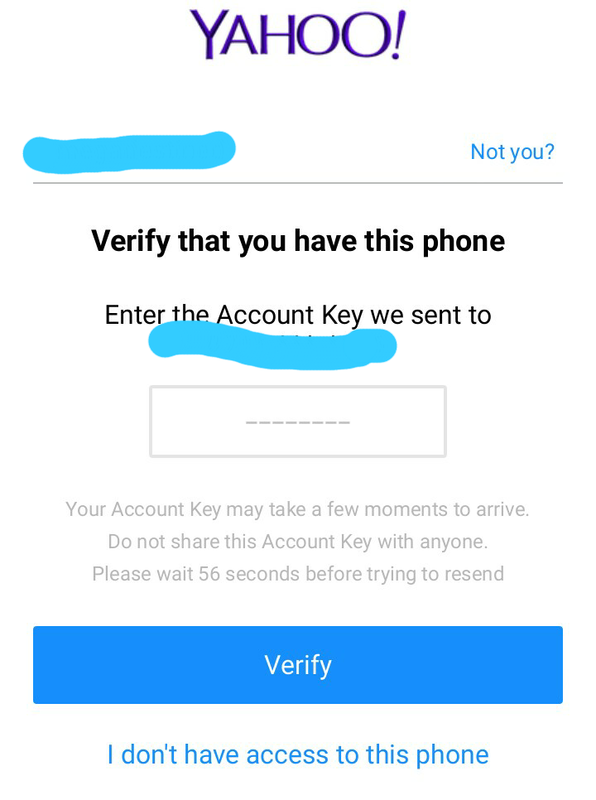 ( This possible if you have login into the account with the phone or Computer before ). 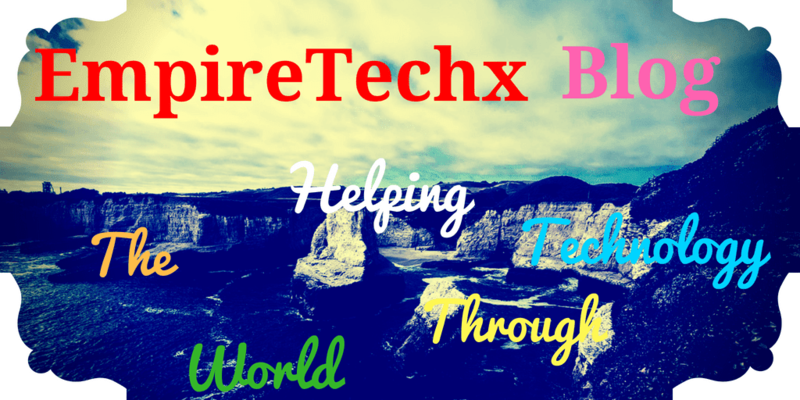 Click on: Trouble Signing in? From this pop-up window you can sign in directly if you still remember your password but why we are following this part now is because we have forgotten the password and wants to login or reset the password. 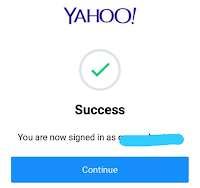 You can really login into your Yahoo mail account from this steps if you have your Gmail account or Phone number associated with your Yahoomail this will make all the process alot more easier than expected. lf you're not attempting the reset from a known browser, you may be triggered to answer safety questions before receiving an Account Key. 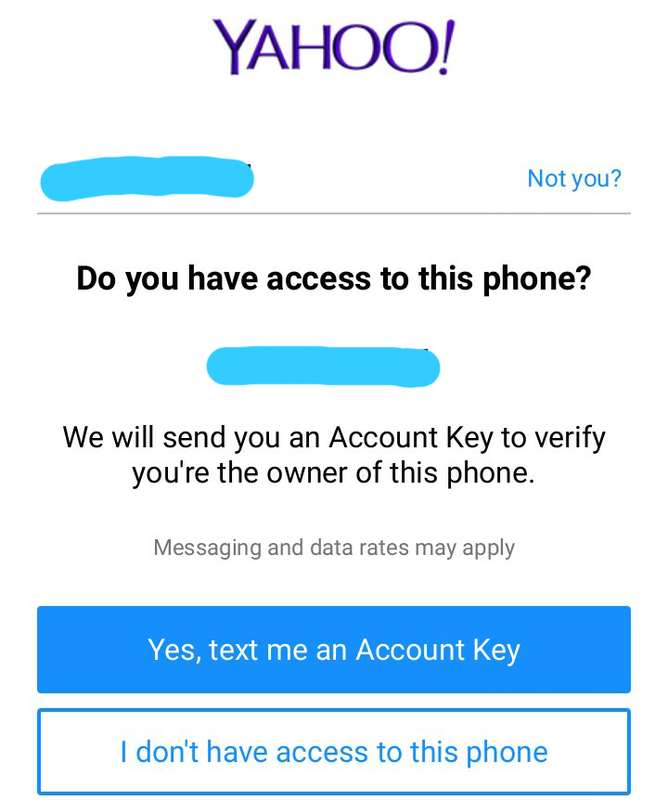 You can also be asked about people for your contacts listing, or asked to go into an old password. you will now not be capable of restoring your account. Yahoo! isn't always capable of offer phone aid and reset your password, so that you'll create a brand new account. Do you have access to this Phone? Create a brand new password. You will need to enter the password twice to verify it. 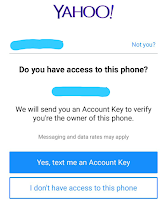 Your password trade will take impact without delay, and you may be signed out of all your connected gadgets. > Ensure you create a unique password in your e mail account which you don't use everywhere else. You can see that this method is easy and fastest. 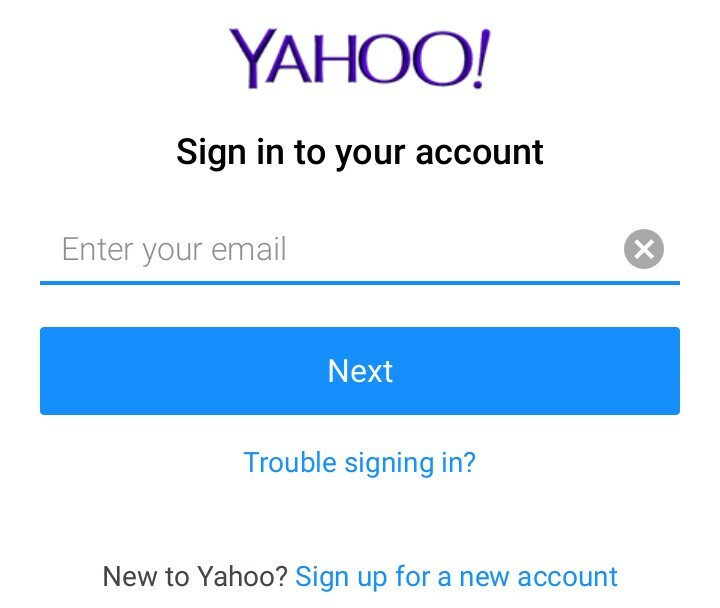 Step 2 Using Gmail account to access your Yahoo mail. Come back to Yahoomail from where you have be setting this process up and input the code on the next pop-up. Ensure you create a unique password in your e mail account which you don't use everywhere else. Then you have successfully accessed you Yahoomail Account. 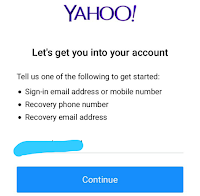 With this steps you can be able to reset and change your Yahoomail Password.